Some of our staff members have been with Owens Family Dentistry since its inception and others have been with us for three to eighteen years. We pride ourselves in having longstanding relationships with our patients and their families and also look forward to meeting new patients. 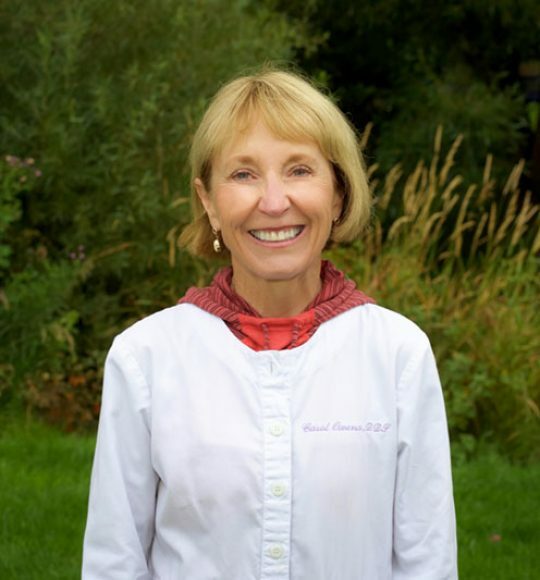 Dr. Carol Owens has been practicing dentistry in Jackson Hole at Owens Family Dentistry since 1977. A Texas native, she moved to Jackson with her husband and oldest son after completing 4 years of active duty with the army in Germany. She graduated from Baylor College of Dentistry in Dallas, TX with a D.D.S. and she received her Bachelor of Science from Tulane University in New Orleans, LA . Carol is a former member of the Wyoming State Board of Dental Examiners, and a member of the American Dental Association, and the Wyoming Dental Association. Carol enjoys spending time with her family at Jackson Lake and hiking during the summers and she enjoys skiing in the winters. 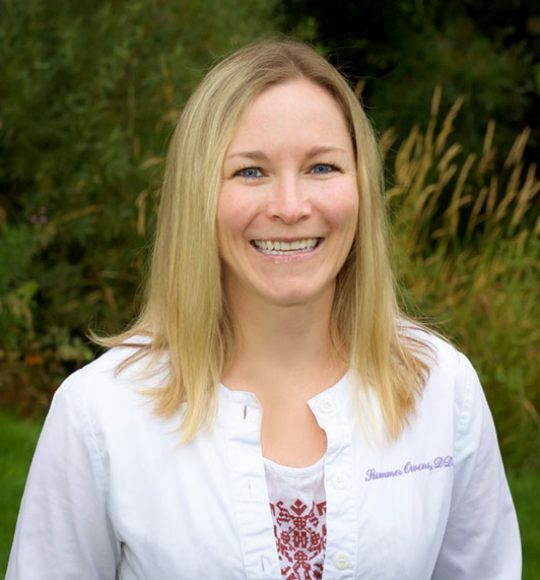 Dr. Summer Owens was born and raised in Jackson and graduated from Jackson Hole High School. Summer received her undergraduate degree from California Polytechnic State University, San Luis Obispo and she received her D.D.S. from Baylor College of Dentistry in Dallas, TX in 2010. 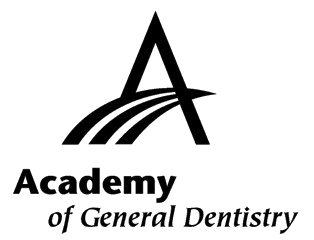 Summer is a member of the American Dental Association, the Wyoming Dental Association, and the Omicron Kappa Upsilon Dental Honor Society. She enjoys spending time with her nieces and nephews or being outside with her dog. Summer also enjoys skiing, biking, running, and hiking.